True "Doctor Who" fans relish this collection of restored 1960s-era episodes from incomplete story lines of the legendary sci-fi series, lost forever from BBC archives. 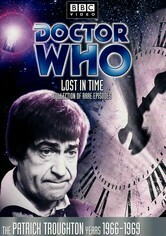 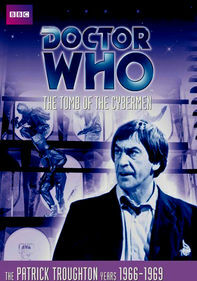 The clips here star Patrick Troughton as the time-traveling Doctor. 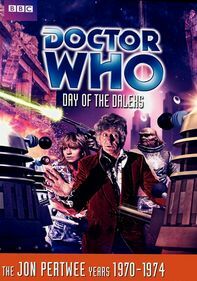 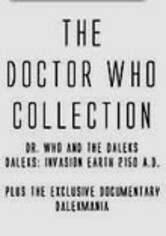 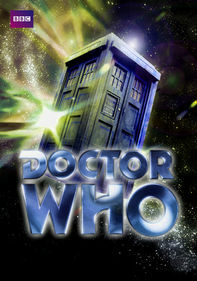 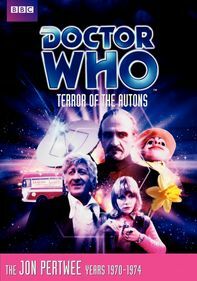 The footage includes episodes from the stories "The Power of the Daleks," "The Underwater Menace," "The Moonbase," "The Faceless Ones" and "The Wheel in Space." 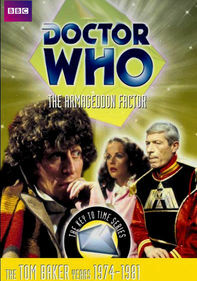 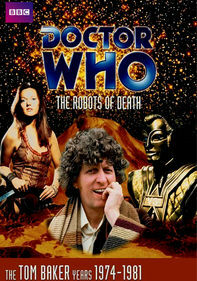 Frazer Hines and Deborah Watling also star.